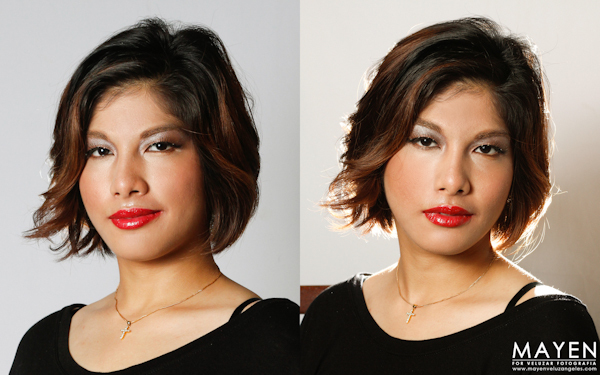 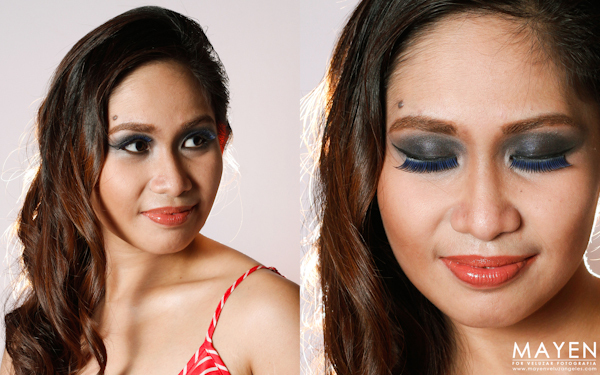 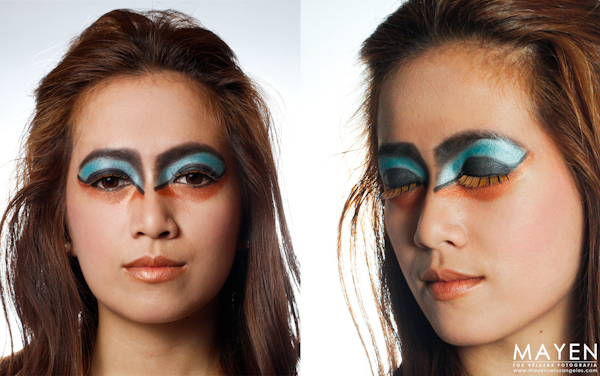 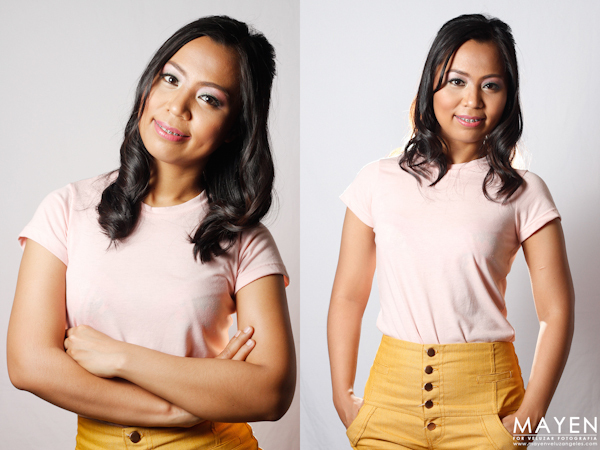 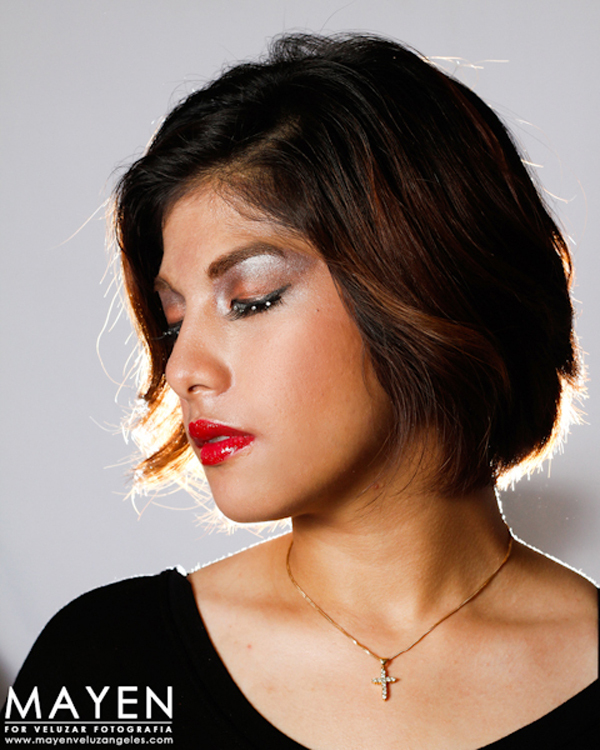 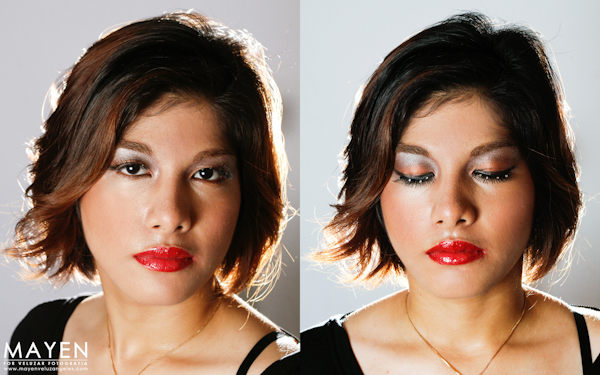 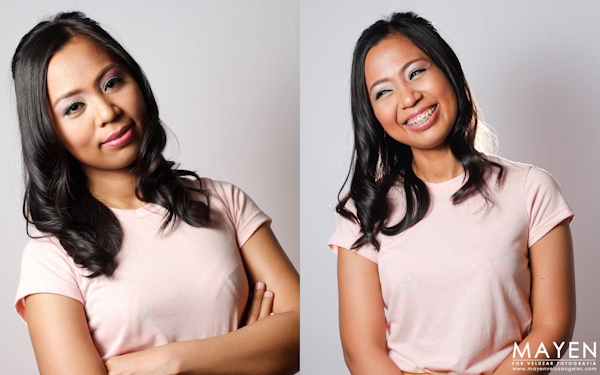 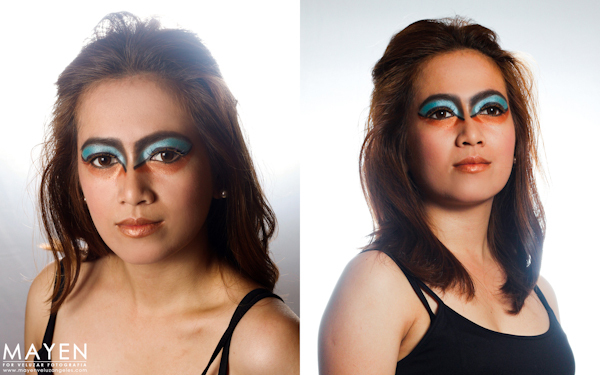 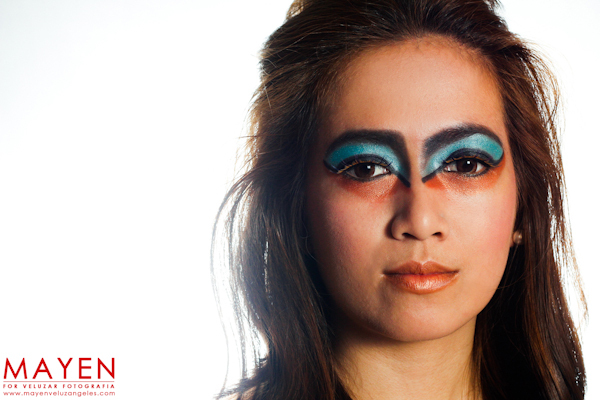 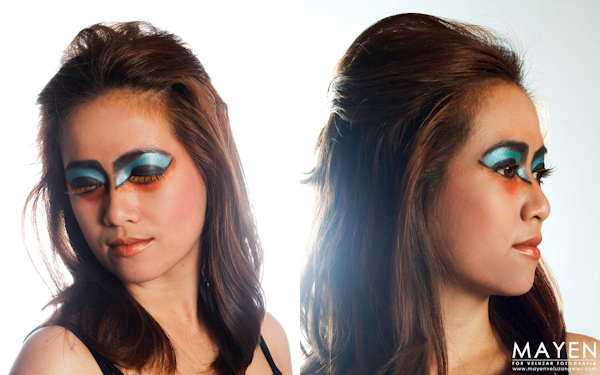 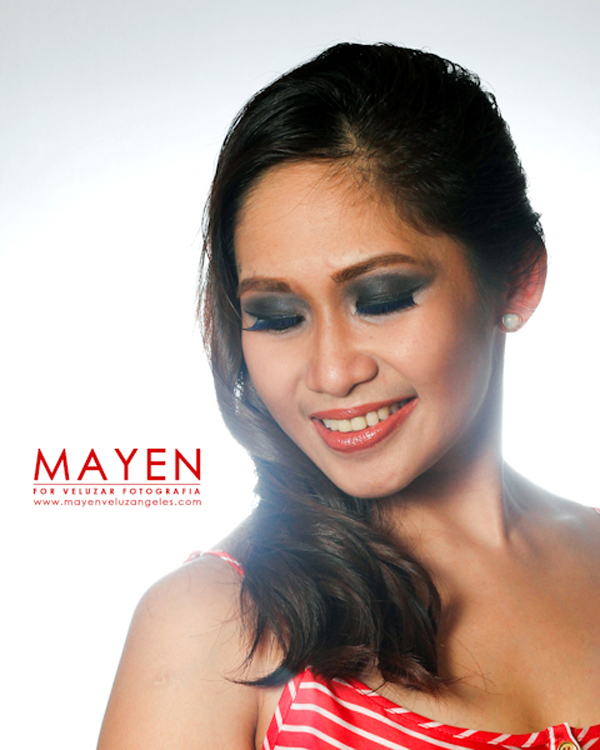 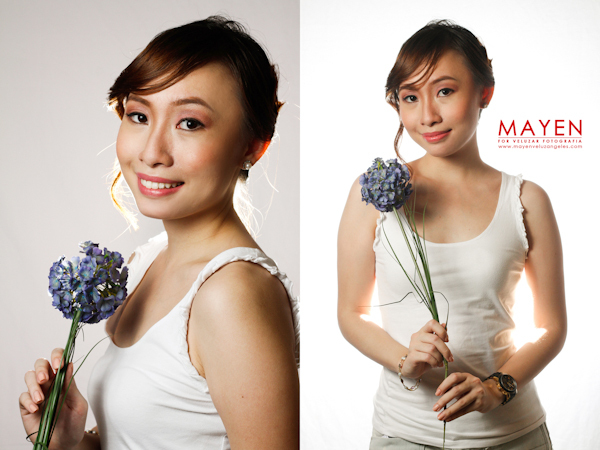 These fabulous make-up were done by my good friend Aica – owner of Make up by Aica. 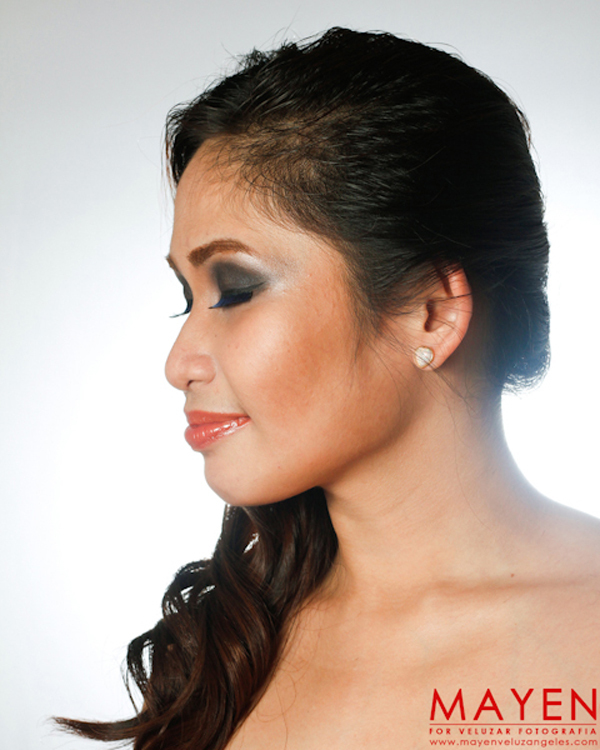 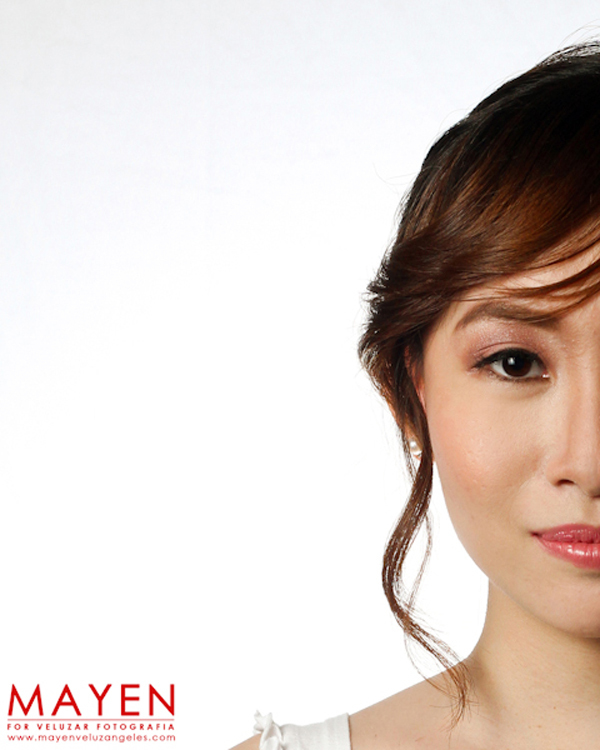 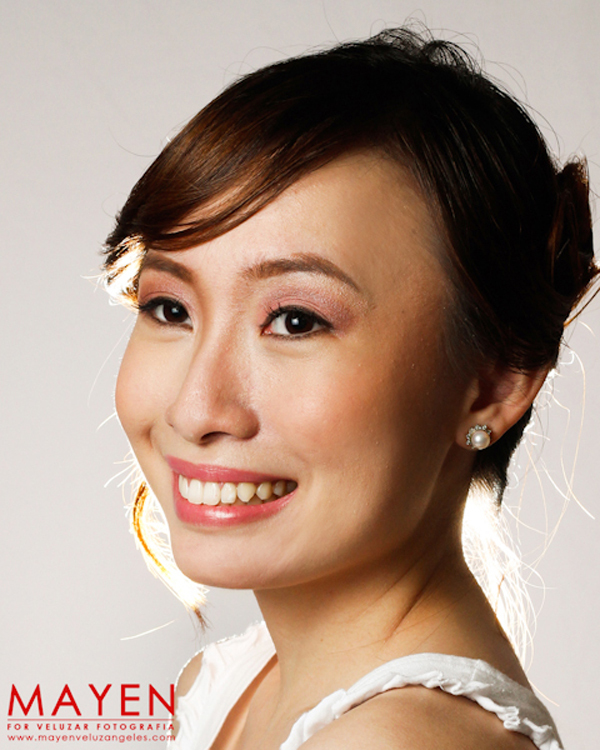 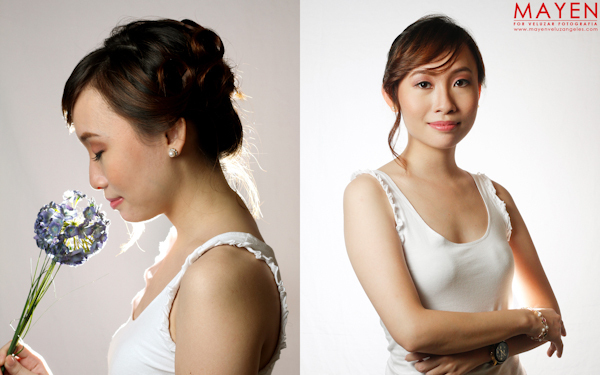 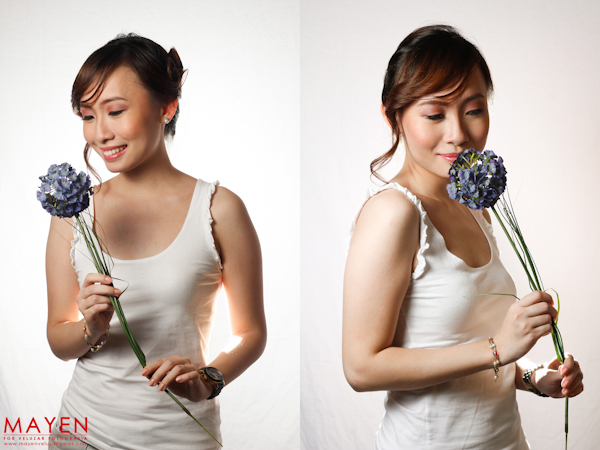 Make up by Aica is a professional make up artist specializing in traditional bridal makeup. 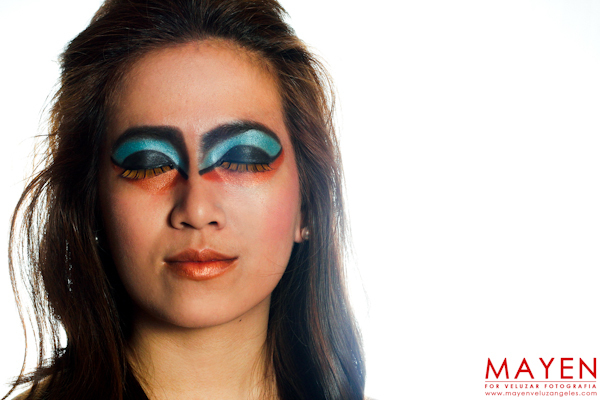 She has studied Makeup Artistry at the Center for Aesthetic Studies in 2008 and is currently studying at the Make up Forever Academy.